Attila have unleashed their new track “Blackout,” which you can listen to below. The ferocious new song was released by the band themselves after parting ways with their label earlier this year. You can purchase the track here. The track is likely a taste of what we can expect from the band's new album, which Fronz teased earlier this year. He explained that the band were in the studio recording their eighth full-length record, working with From First To Last's Matt Good behind the boards. 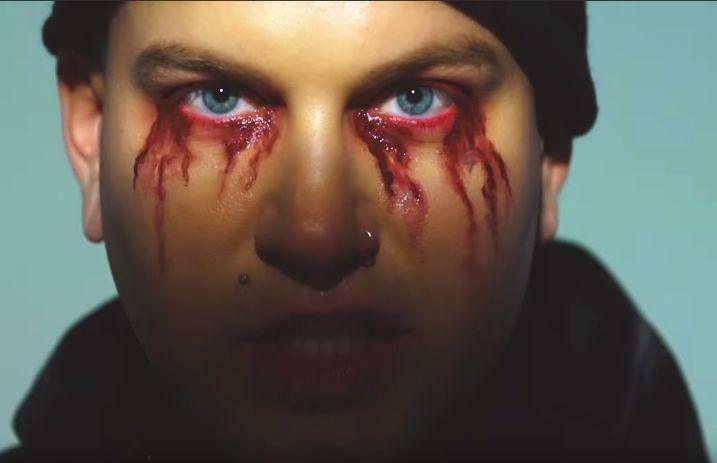 What are your thoughts on Attila's new song? Sound off in the comments below!